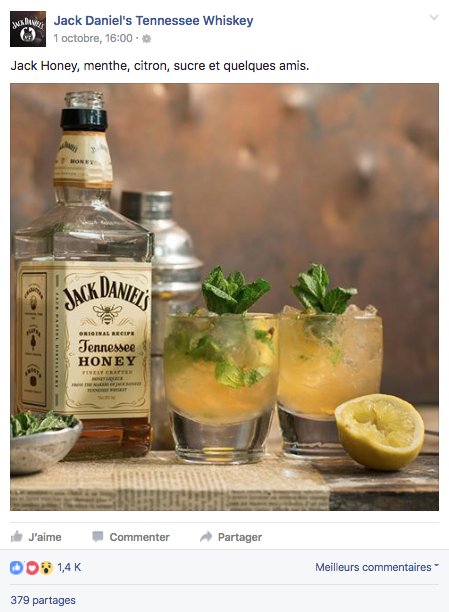 Jack Daniel's is one of the most well-known spirit brands in the world. 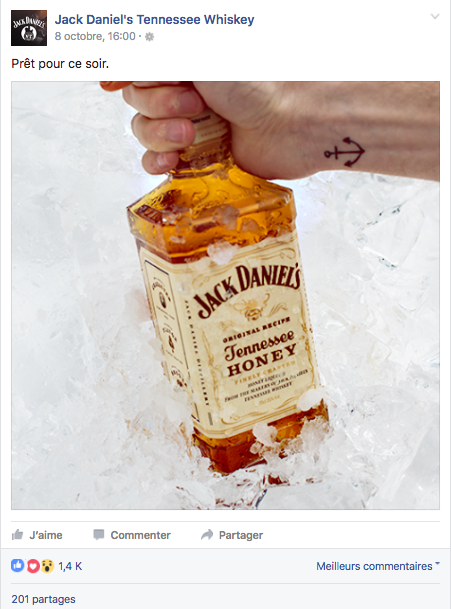 Despite it being renowned, the American brand is struggling to attract Millennials who are not fond of whiskey. 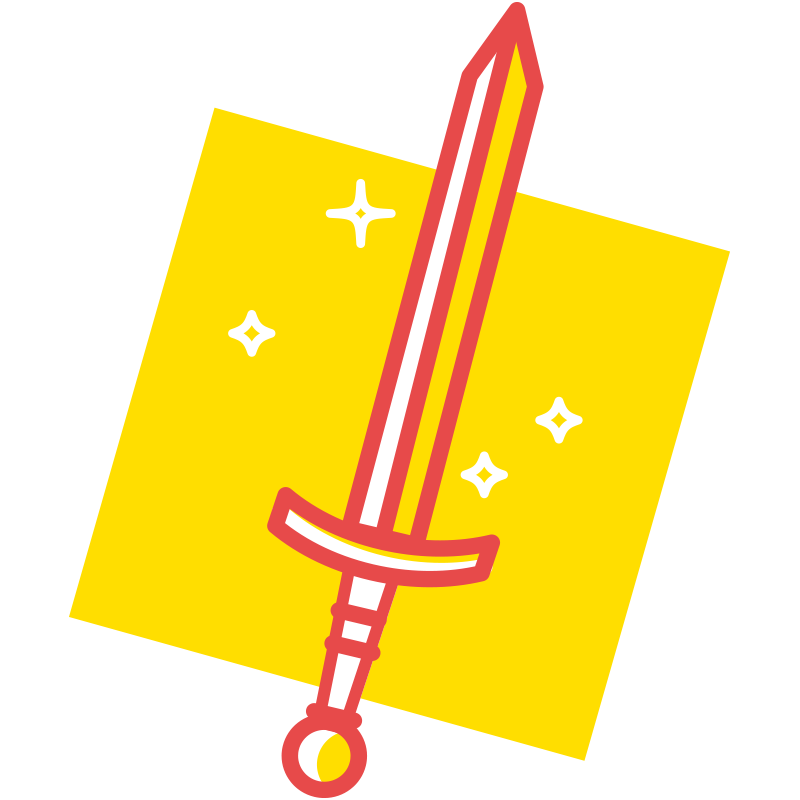 Our challenge laid in attracting new consumers from Gen Y through social networks. 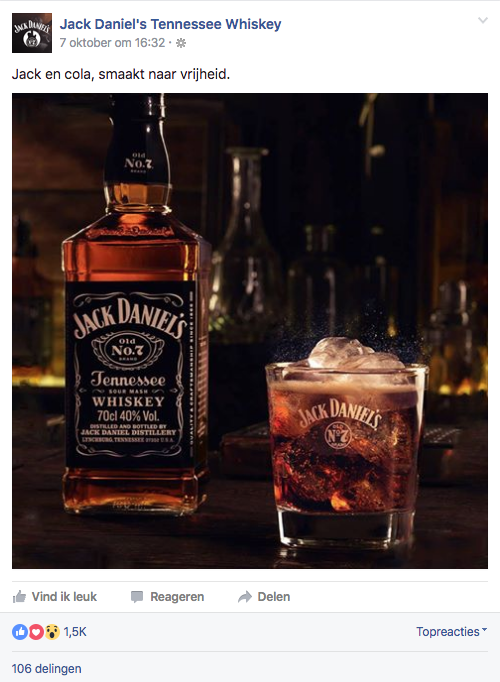 Previously, Jack Daniel's social networks were managed by a French agency. 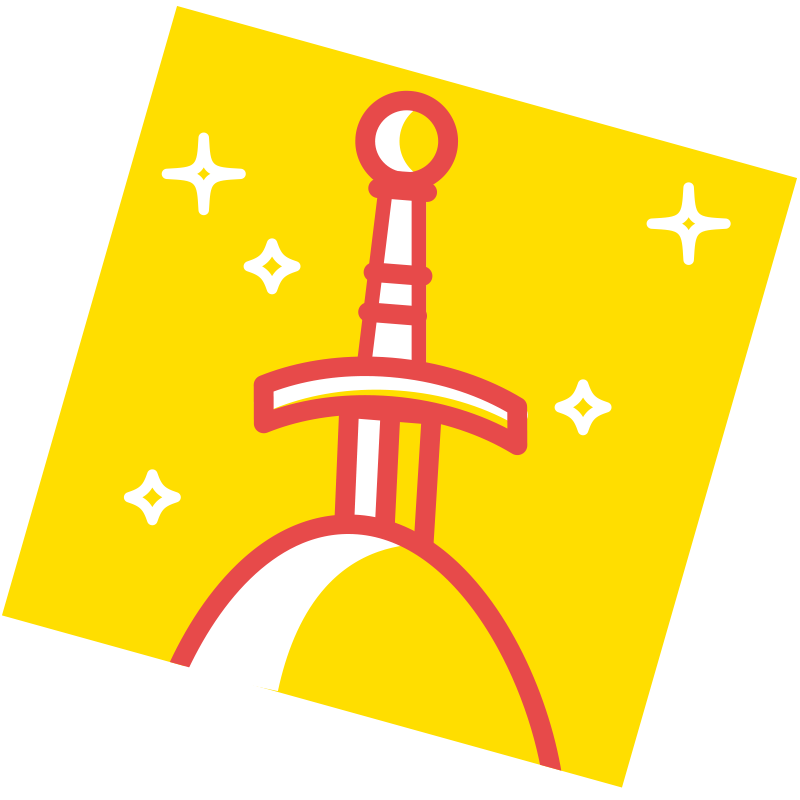 Following a pitch between the said French agency, another one located in the Netherlands, and 20something, the client chose us. 20something is so far the only agency that has managed to note cultural-linguistic differences between the north and the south in Belgium and meet their varying expectations vis-à-vis the whiskey. It’s not enough to talk about alcohol, something that Millenials the world over can bond over; you need to present it in their language and tone of voice, a problem particularly difficult in Belgium. 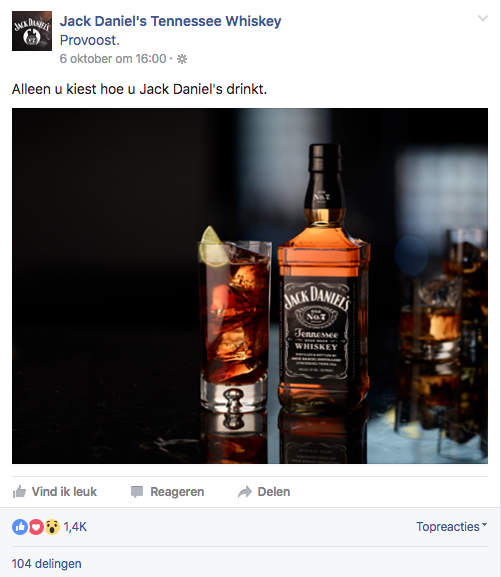 Through advanced segmentation and a precise rotation system, the performances of Jack Daniel's on Facebook Belgium have at the very least doubled since 20Something took the reigns. 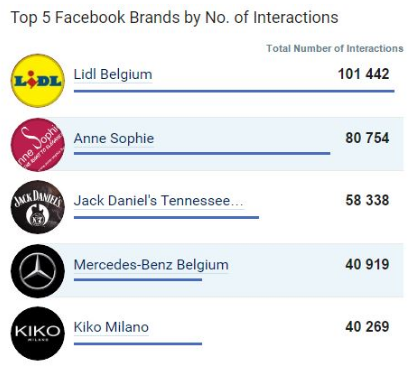 Jack Daniel's is now ranked in the Top 5 Facebook brands by number of interactions in Belgium according to referenceur.be.